After struggling in China and Russia, the app operator swapped its businesses there for stakes in Didi and Yandex. Another sensible partner would be $6 bln-plus Grab, which shares a backer in SoftBank. 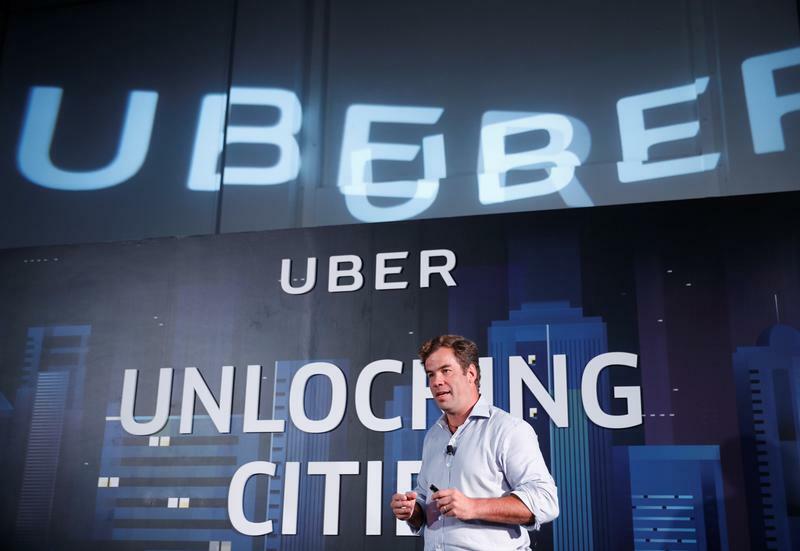 As Uber aims for an IPO, it’s a good region in which to cut further losses. South Korea’s Hyundai Motor said on Jan. 11 that it had invested in Singapore-based ride-hailing service Grab, which operates in eight Southeast Asian countries. The latest $2.5 billion financing round also includes Chinese rival Didi Chuxing and Japanese tech and telecom group SoftBank. It valued Grab at more than $6 billion. A group led by SoftBank bought a large number of shares in Uber Technologies, Uber said on Dec. 28. The deal valued Uber at $48 billion, about a 30 percent discount from its most recent valuation. The 17.5 percent stake, acquired through a tender offer, included a $1.25 billion investment at the older $68 billion valuation.